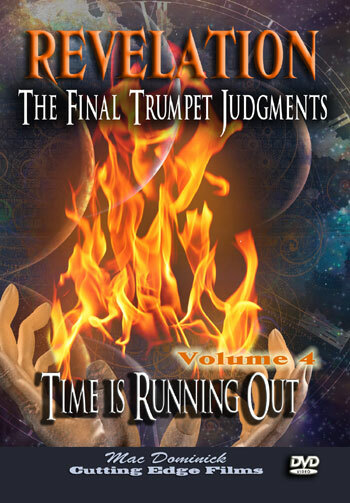 Item Name: REVELATION, Volume 4 -- The Final Trumpet Judgments: Time Is Running Out! 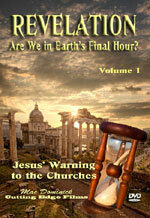 After all God's judgments through the 5th Trumpet Judgment, the peoples of the world are in a panic mode unprecedented in world history. BUT, God's Wrath from this point onward is still greater, more terrifying and more deadly than anything which has come before. 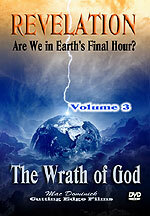 When God completes His 6th and 7th Judgments, all the world will know HE IS GOD!
" 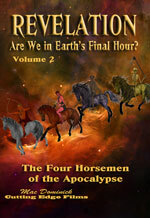 By these three was the third part (one-third) of men killed, by the fire, and by the smoke, and by the brimstone, which issued out of their mouths."